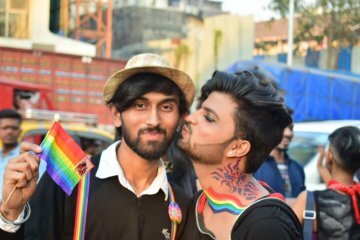 Even after Delhi High Court’s breakthrough decision, a majority of the country holds the queer community as a western import, alien to India’s heterogeneous culture. 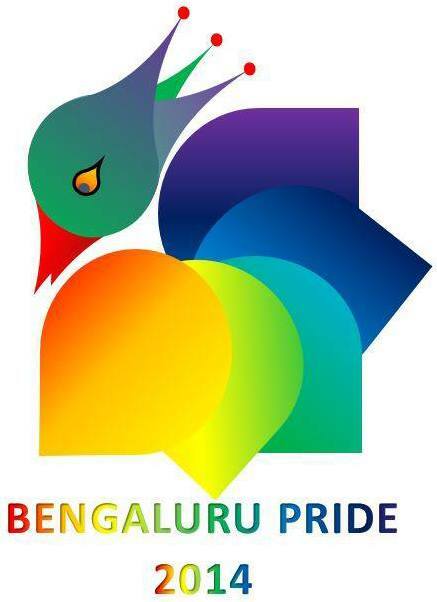 To change this perception, the Shakti Resource Center, Orinam/MP and Nirangal are hosting Vannangal-Colours, a one-of-its-kind LGBT and ally cultural festival in Chennai on June 15, 2013. In its fifth edition, the annual event is part of a larger series of events planned in tandem with the 5th Chennai Rainbow Pride. Vannangal aims to challenge notions of social homophobia by showcasing dance, theatre, poetry, spoken word, music and a fashion show. Noted performers include YaliniDream, who reshapes reality through a unique blend of poetry, theatre, song and dance. 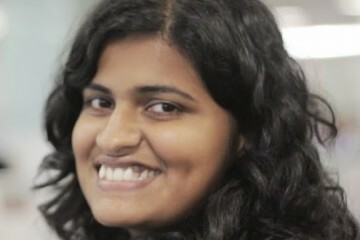 She has performed at New York, Chicago, Manchester, Yale, Chennai and Sri Lanka. 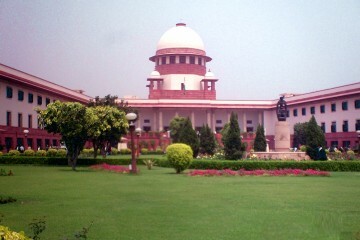 Other star performers are Jendog Lonewolf who is a hip-hop MC/lyricist and photographer, who delivers hard-hitting, factual rhymes; and Taejha Singh Susheela, who is a vocal member of the LGBT community in Chennai and a trained Bharatnatyam and Mohiniyattam dancer, apart from being an accomplished choreographer. 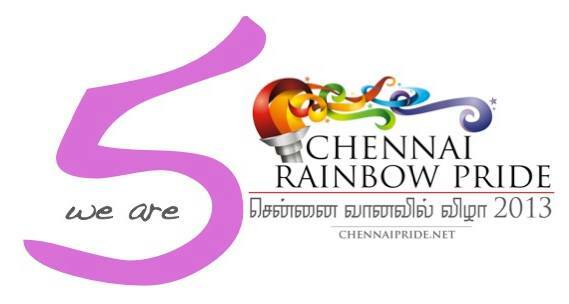 Other featured performers will be 4G cluster- a queer collective started by four gay men, Thozhi- an organization working for the welfare of transwomen, Ashwin Shakti- a Chennai based poet, songwriter and artist; and; Aayush, Gowthaman and Sameer, all member-volunteers of the Orinam collective. 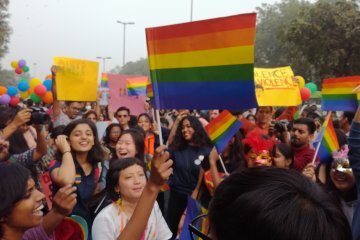 The event is part of a larger thrust to increase the visibility of LGBT people, who have historically used culture, fine arts and literature to articulate their concerns, rights and problems and draw attention to the universality of the human experience.